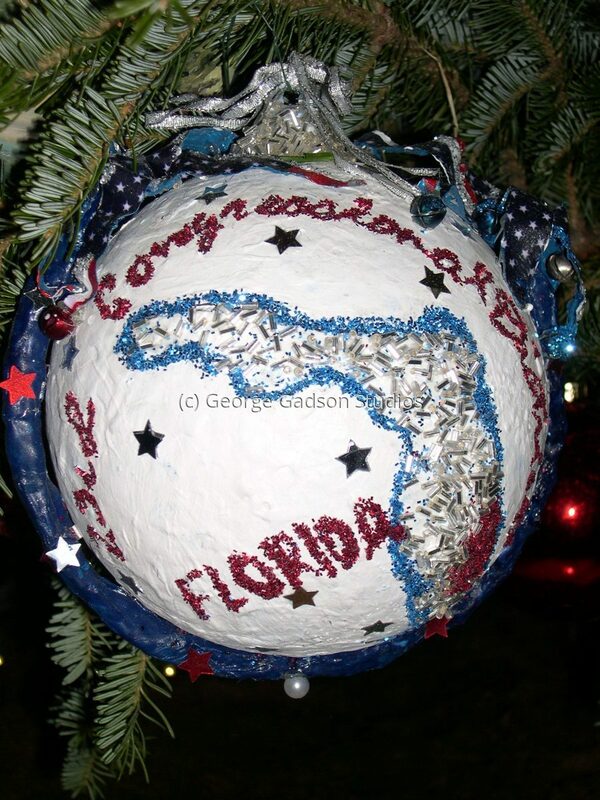 In 2008, Gadson was invited to do an ornament for the White House Christmas Tree. He was accompanied by his mother, Annie Gadson, to attend a reception at the White House. His mother commented, " I would have never thought in my lifetime that I would be a guest at the White House. "